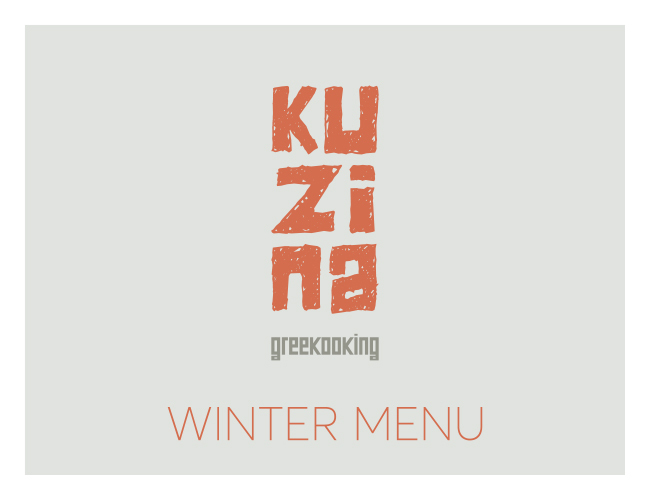 In the heart of Athens, under the shade of the temple of Hephaestus on the picturesque Adrianou Street, lies the unique restaurant Kuzina. The old mansion where the restaurant is hosted keeps a hidden surprise for tis guests: the breathtaking view to Acropolis from its Tarazza! 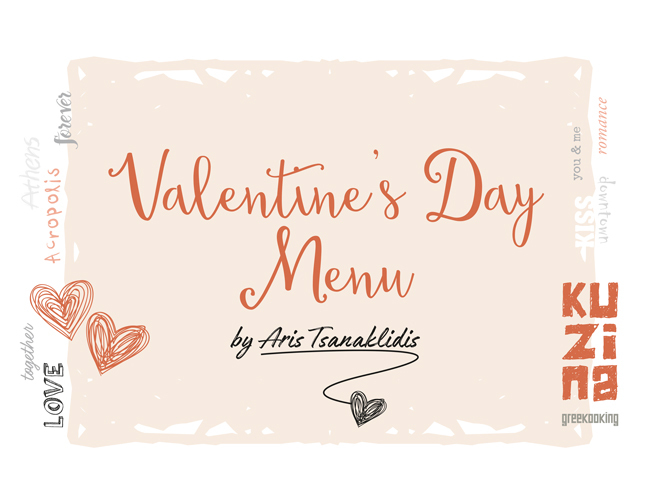 Based on modern Greek cuisine, Aris Tsanaklidis, the renowned chef, creates a unique menu that makes Kuzina stand out for combining traditional cuisine and culinary inventiveness. 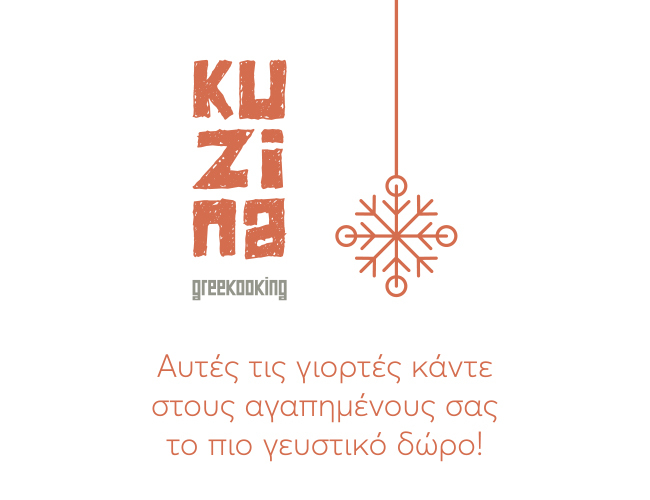 The cozy, unobtrusive ambience combined with the unique view and the inspired menu of the restaurant, have contributed to Kuzina’s success and the awarding of various distinctions. 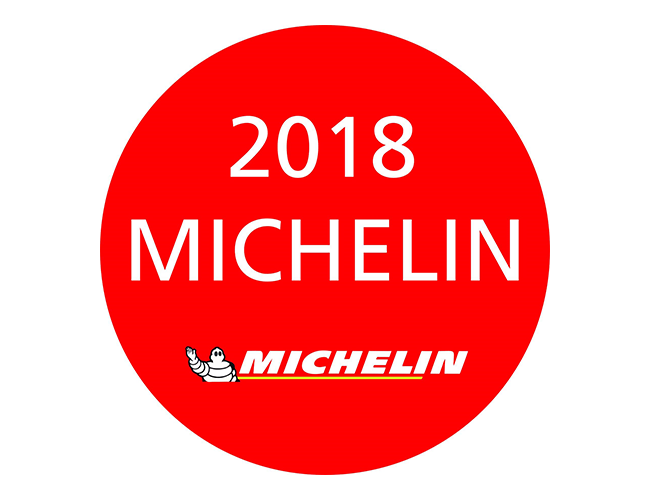 Since 2007, Kuzina is suggested by the Michelin guide, by Gogobot guide and is included in BBC’s list with the world’s top 10 restaurants with view. After completing his studies in Political Science, Aris Tsanaklidis has decided to pursue his true passion and study the art of gastronomy at the Culinary Institute of America. In the years that followed he has cooperated with the most well-known restaurants in New York, Los Angeles, Washington, Japan, Hong Kong, Mexico and Virgin Islands. This variety of images, tastes, colors and cultures is what defined Aris Tsanaklidis gastronomic personality. Since 1992, when Aris Tsanaklidis returned to Greece, he has been established as one of the most creative and inventive chefs, with an intense fusion spirit and unique suggestions. 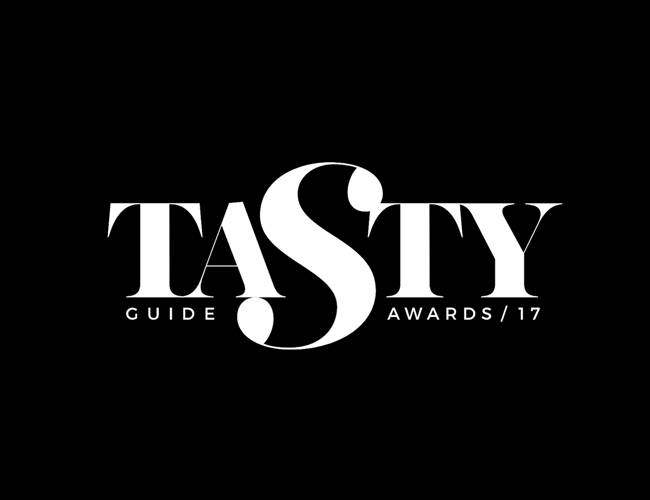 During the last years, Aris Tsanaklidis leads Kuzina’s team suggesting some of the most famous local specialties based on the purest ingredients of the Greek nature, presented in a matchless fusion way while presenting at the same time one of the most successful cooking shows on the Greek TV. On the top floor of the old mansion lies a hidden surprise: Kuzina’s famous tarazza! 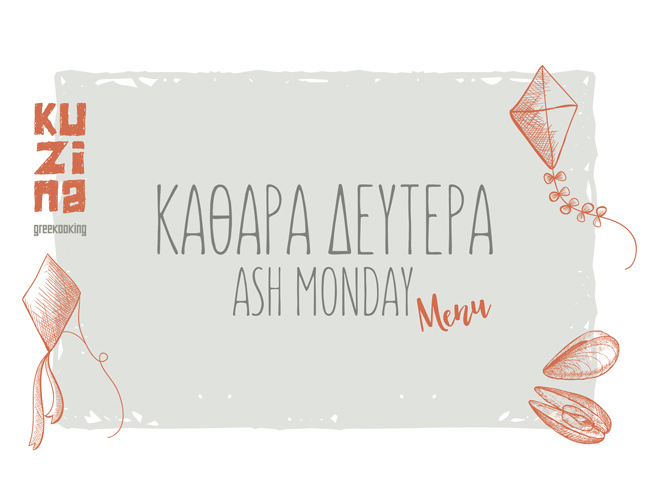 Open from April until October, the tarazza invites its guests to live a unique gastronomic experience under the moonlit sky of Athens, while enjoying the breathtaking view to Acropolis and Hephaestus temple. The Menu changes twice per year, based on the finest ingredients of every season. However some of the signature creations of Kuzina are always on the menu. 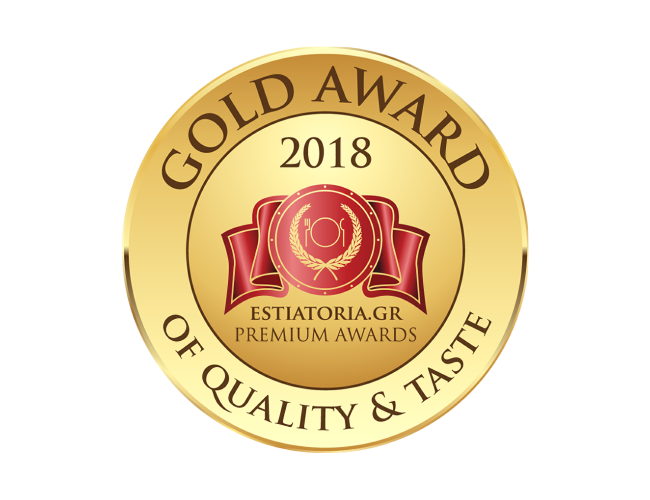 Our guests can pair their meal with premium Greek and International wines from our extensive wine list, or complement their meal with cocktails at the bar. At Kuzina we can host private events for any occasion. For more information, please contact us here.